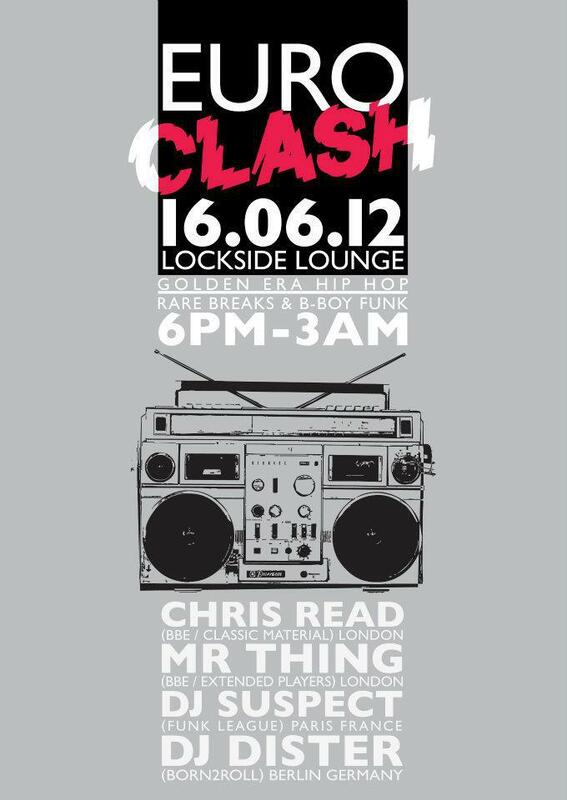 CHRIS READ, MR THING, DJ DISTER and DJ SUSPECT (from THE INCREDIBLE FUNK LEAGUE) will be taking to wheels of steel at EURO CLASH on Sat 16th June 2012 at the Lockside Lounge in Camden Town. 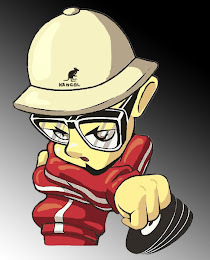 Expect Golden Era hip hop. 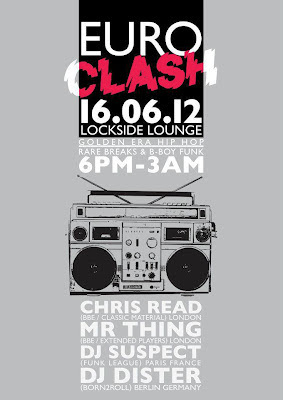 b-boy funk and rare breaks. This sounds like a recipe for a dope night out! 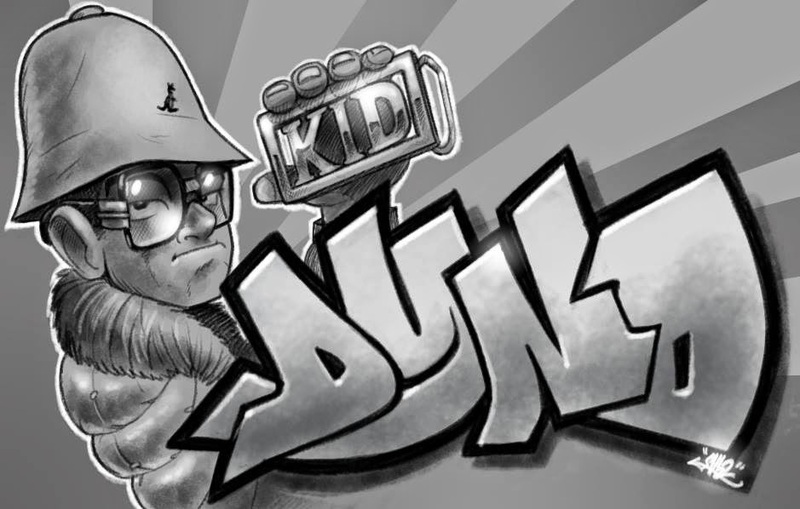 And if you are not familiar with THE INCREDIBLE FUNK LEAGUE then check out their double LP and 12" releases available to scoop online - DAILY DIGGERS recommended beats!